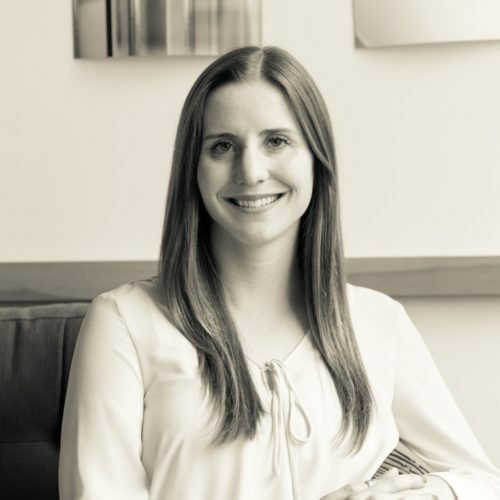 Natalie is a Registered Dietitian Nutritionist in the state of Washington ( #DI60914455 ), specializing in eating disorders. She attended the University of Washington and earned a Bachelor of Science degree in Public Health followed by a Master of Public Health in Nutritional Sciences. 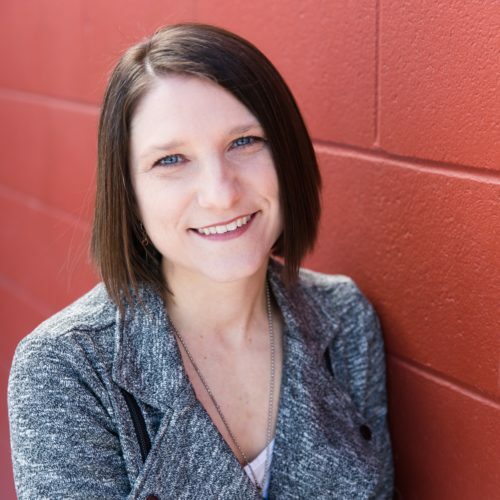 She completed a CDR-accredited dietetic internship at the University of Washington where she confirmed her desire to work with eating disorders. 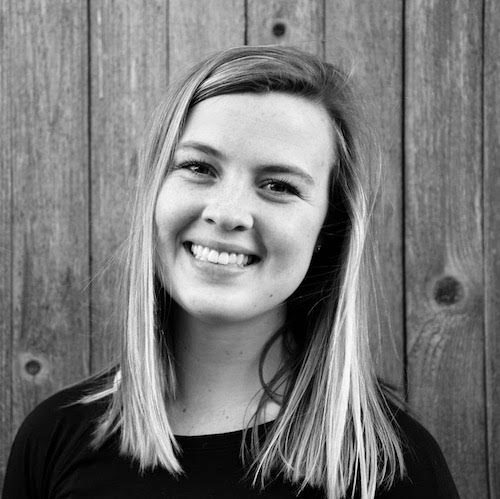 While at the University of Washington, she created and implemented the Wellness Project, an online eating disorder prevention resource for sorority women, to bring awareness to disordered eating/eating disorders, provide nutrition education, and promote intuitive eating and body positivity. She is a non-diet, non-weight focused dietitian who is passionate about helping people redefine their relationship with food and body. She provides evidence-based nutrition education and counseling that aligns with the Health At Every Size framework, with a particular focus on intuitive eating, body trust, and joyful movement. Outside of work, she enjoys hiking, backpacking, skiing, biking, and walks around Greenlake (pretty much anything outside!). She also loves eating Thai food, spending time with family, attending UW football games, and trips home to Montana.